Join the STEM Research Interns for a Jour­nal Club meet­ing on Fri­day, Octo­ber 26 at 12:00PM in S538. 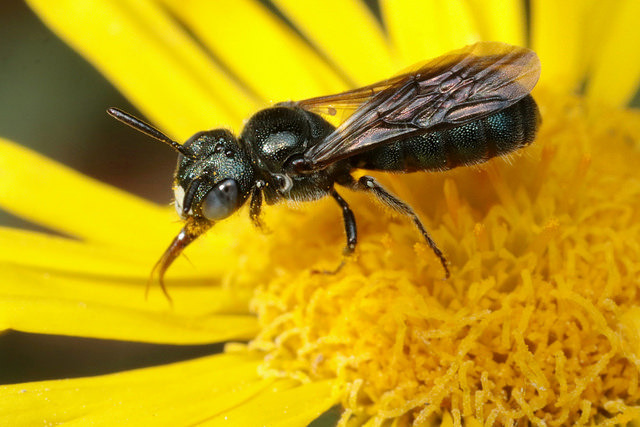 The arti­cle to be dis­cussed is “Flower pref­er­ences and pollen trans­port net­works for cav­i­ty-nest­ing soli­tary bees: Impli­ca­tions for the design of agri-envi­ron­ment schemes”. This week’s ses­sion will be pre­sent­ed by Zachary Thuotte, STEM Research intern.